Meet singles in San Antonio! Start online dating with people in Texas today. This friendly city is bursting with character and it makes a wonderful place to have memorable, exciting and romantic dates. The culture of the city is diverse and colourful and you’ll enjoy discovering the history, cuisine and entertainment that fills the city. Whatever your mood, hobbies and interests, you’ll find your pathway to romance is in San Antonio. There’s something extremely romantic about walking riverside with your date. 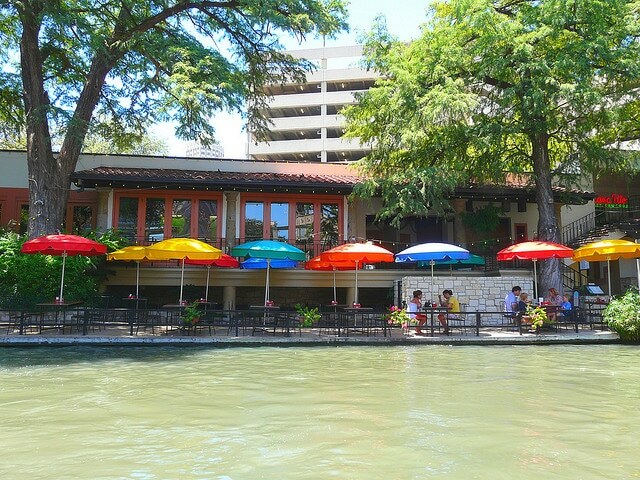 The San Antonio riverside is one of the most popular spots the city offers, the idyllic winding pathway provides you with stunning scenery and gently winds into the city centre. Colourful umbrellas shade the tables of the restaurants that line the river, with a range of cuisine from Tex-Mex to Italian, you’ll be spoilt for choice. If you fancy touring the city, rent a bike and discover museums, shops and historic cultural finds along the river. This museum is perfect for a date, with works from Pablo Picasso and Vincent Van Gough on show it would be a crime to pass up. 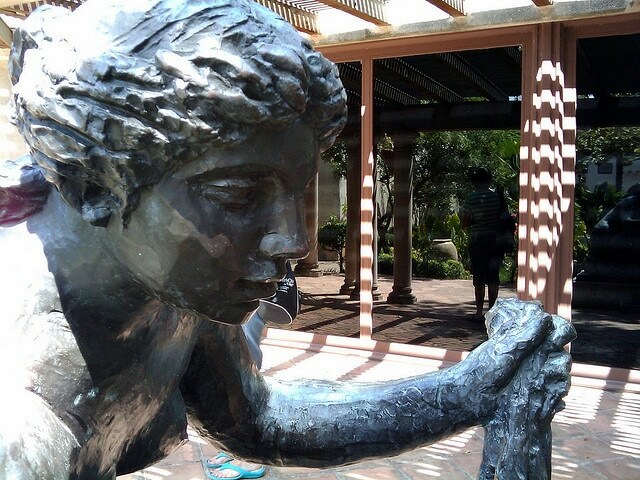 The beautiful building was built in the 1920’s and was the first modern art museum in Texas. The collections vary from sculpture, photography, impressionist and modern so every art lover will find something that sits well and with so much to see, you will find you and your date have plenty to talk about. 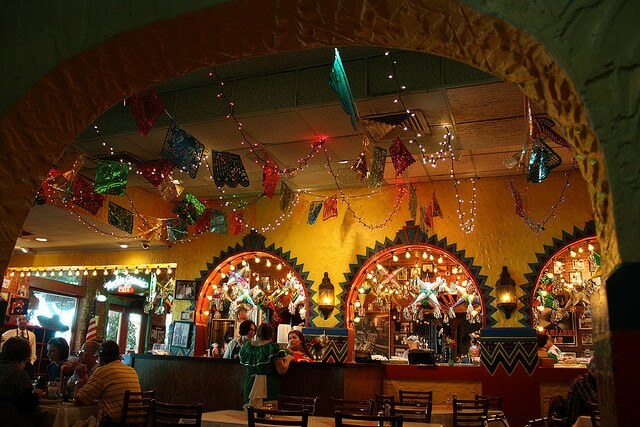 This Mexican restaurant has quickly become a San Antonio favourite, the delicious homemade recipes alongside the romantic and lively atmosphere are the perfect combination for a successful date. In the evening the place comes alive and the outdoor area echoes romance, sit back with one of their famous margaritas and enjoy the live music as you get to know your date. This iconic spot in Market Square is a favourite for locals and tourists alike and is guaranteed to have an electric atmosphere. The solid oak carved bar is nothing short of grand and you can find a huge range of tequila, beer and of course their best selling margarita. Let the musicians play the soundtrack to your evening. 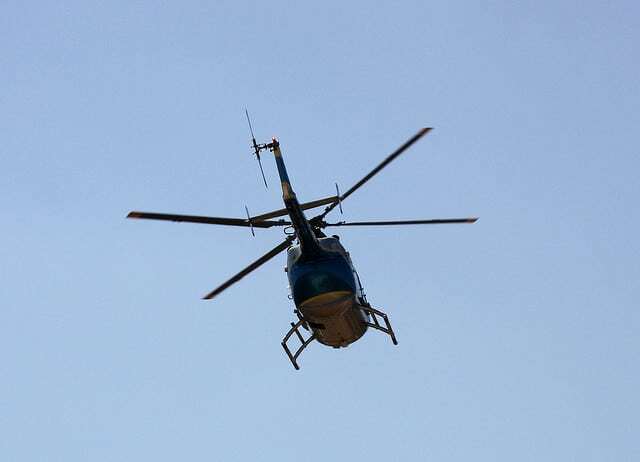 If you want a memorable date that is sure to impress, take your date on a helicopter ride over San Antonio. There’s budget plans to suit everyone and the views are sure to take your breath away. Look out for birds-eye views of the riverside, historic missions and tower of Americas. Remember to take your camera! 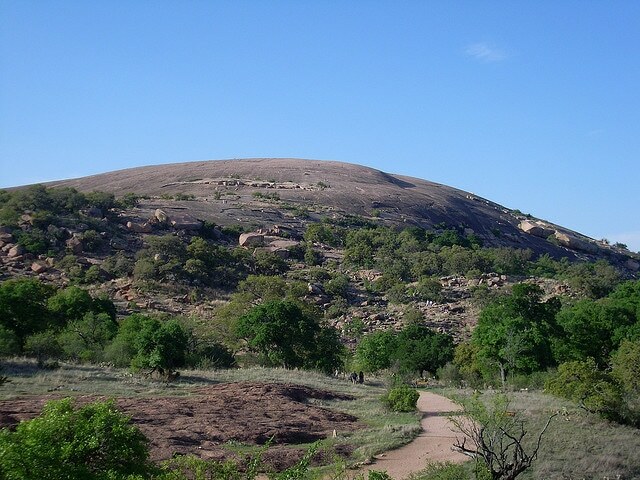 This huge pink granite dome has been attracting people to Texas for loads of years and it makes a great place to go on a date! You could pack up a picnic and hike to the top, enjoy the views and tranquillity of the stunning surroundings. You can cycle, rock climb or simply sit back and stargaze with your date. It’s always great to mix things up a little to make your date unique and memorable. Why not ditch dinner and drinks to go for some breakfast instead, this way if your date goes really well you can spend the rest of the day together! 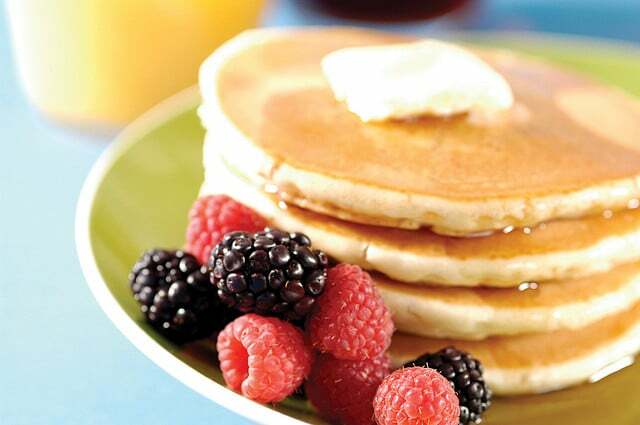 Enjoy fresh pancakes and waffles at this firm favourite. 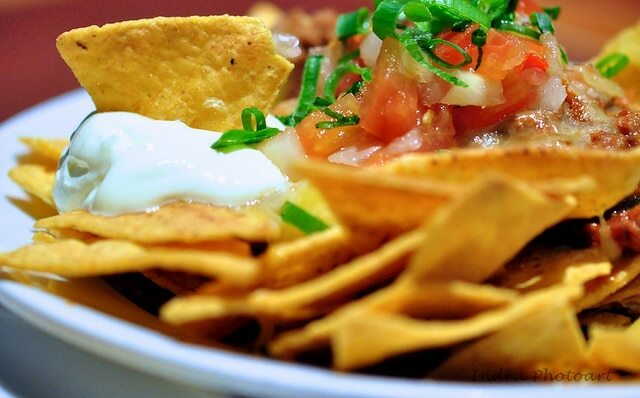 The extensive menu will cater to everyone! Indulge as you get to know your date a little better! 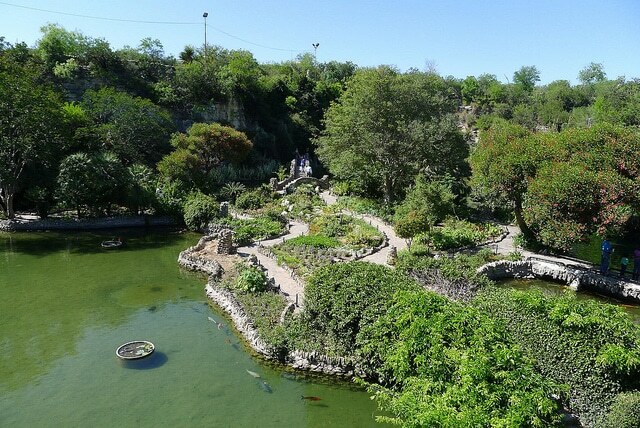 This zoo is a must see if you’re visiting San Antonio! Open 365 days a year and home to over 8,500 animals you can easily spend the whole day exploring! Bond over the cute creatures and get to know your date even better by stopping for a lunch break in one of the many restaurants onsite. 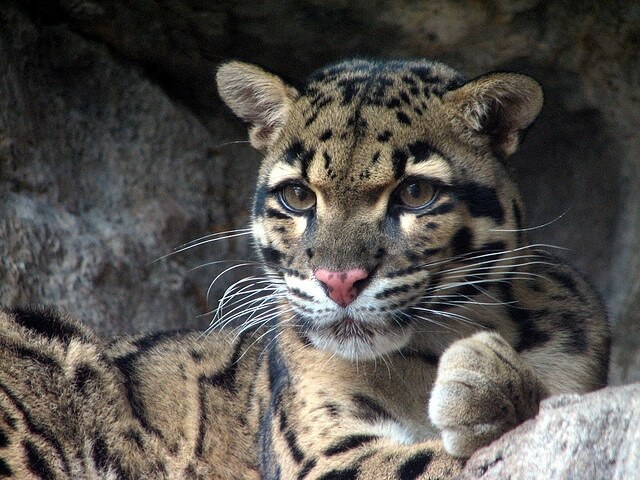 These gorgeous animals are waiting for your visit! The zoo is such a great place to go on a date because you have so much to look at that conversation will never fall flat. You’ll feel like you’ve landed in the heart of Japan with this beautiful set garden. Walk around and discover the stone bridges, ponds full of koi and a gorgeous 60ft waterfall. The winding walkway makes it a great place to spend an evening getting to know your date whilst appreciating the beautiful surroundings. 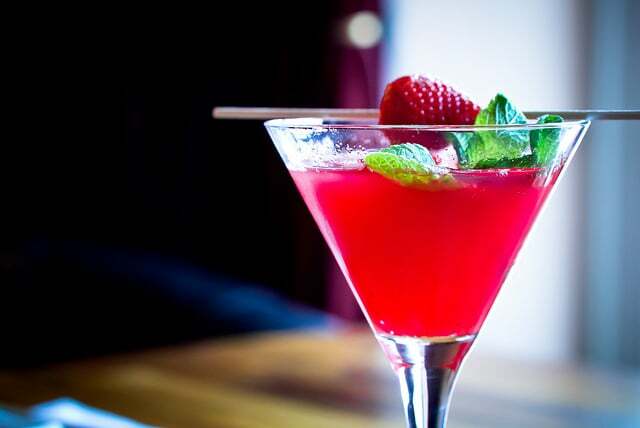 This sophisticated New York style bar is just what you need if you’re looking for a trendy spot to get to know your date whilst enjoying some unique drinks. Take your pick from some of the martinis or choose one of the bottles from the extensive wine menu. The cool decor will make you feel like you’ve landed a date straight in the big apple with all the friendly charm of San Antonio.